There are approximately 29 million Americans age 20 and older who have diabetes and almost one third of those are at risk for vision loss because they do not know they have the disease. 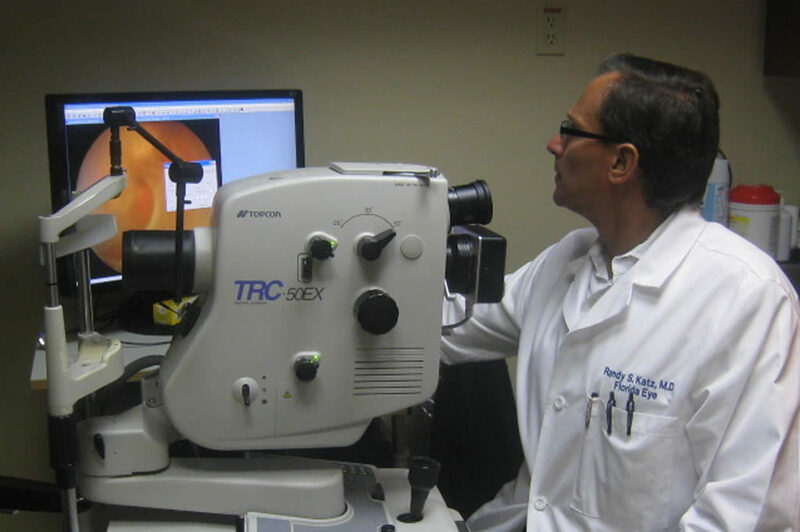 The longer a person has diabetes, the greater the risk for developing diabetic retinopathy, says Randy Katz, M.D., Florida Eye Microsurgical Institute’s Retinal, Diabetic Retinopathy and Macular Degeneration Specialist. Dr. Katz also also points out that diabetic retinopathy does not only affect people who have had the disease. For some people, diabetic retinopathy is one of the first signs of the disease. Read more about the signs and symptoms of diabetic retinopathy. Are You at Risk for Developing Diabetic Retinopathy?